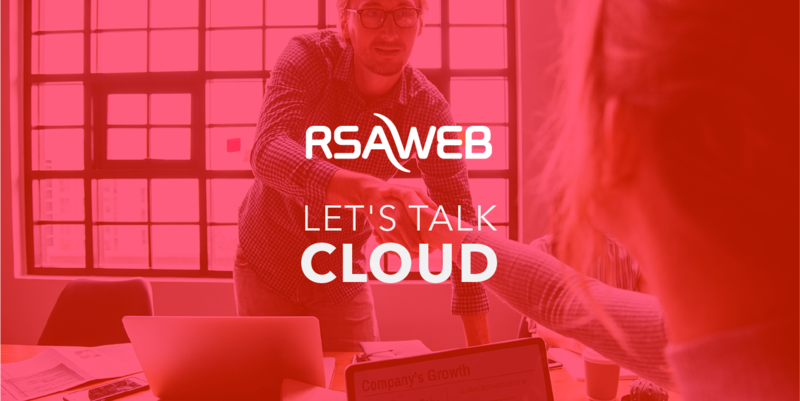 If you’re looking for ways to accelerate your business’ capabilities with Cloud, pencil in the RSAWEB Partner Program Roadshow for Wednesday 24 October at 9 AM now. Whether you’re an entrepreneur, the head of IT at a large multinational or somewhere in between, we would like to extend an invitation for you to join us at our Partner Program Roadshow. Join us at our Cape Town office at 76 Regent Road Sea Point, where we will unpack and explain how our various Multi-Cloud Solutions and Managed Services can add value to your business and, ultimately, your customers. Navigating cloud partnerships can be tricky, come and find out how we can help you to build solutions that will fit any need. In addition to our own Virtual Data Centre environments in both Cape Town and Johannesburg, we offer the full range of AWS products and services–as a certified AWS Standard Partner–directly to you. We also provide Office 365 and Azure Services as an Indirect Microsoft Cloud Service Provider. Our partnerships, capabilities and certifications allow us to build Hybrid Cloud Solutions that meet the needs of you and your customers, incorporating connectivity and data replication services between Private and Public Cloud environments. Our holistic solutions also provide security, compliance with GDPR and PoPI, and risk management with service options for Backup as a Service and/or Disaster Recovery as a Service. Our Virtual Data Centre solution offers all the benefits of having your own infrastructure without any of the maintenance or capital costs. The RSAWEB VDC ensures that your online infrastructure is secure, infinitely scalable and blazing fast. You also have access to a team of cloud experts who are always eager to assist. If you would like to join us and find out how you can leverage our partnerships and expertise in Cape Town on Wednesday 24 October, RSVP now and secure your seat for a morning of insightful innovation as we help you find solutions that help you succeed online.